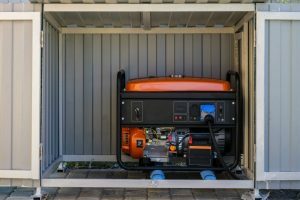 ​Spend on a good generator cover to protect your machine from all weathers during use or when kept for storage. This is so the generator’s life is prolonged for more uses. After all, it’s such as expensive machine that you’d want to last for decades, or a lifetime, if possible. It also steers you clear away from having to put it under expensive repairs and maintenance, for less than twenty bucks. ​What are the important aspects of the Classic Accessories Generator Cover? ​What other things should you know about the Classic Accessories Generator Cover? 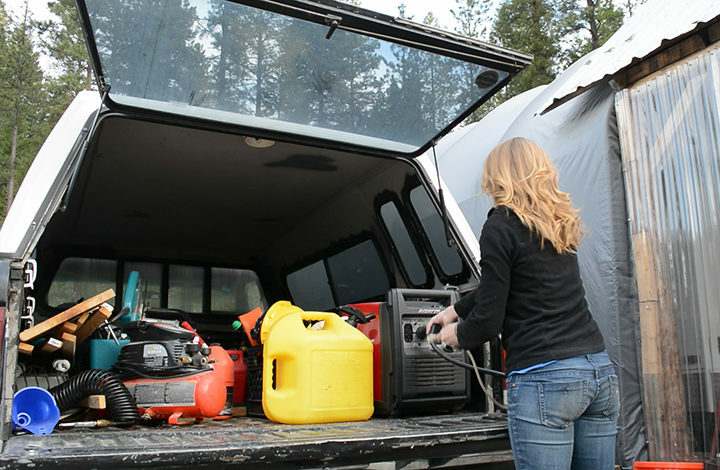 ​Check out the Classic Accessories Generator Cover, which does a good job at housing your generator under thick, durable cloth. For this price, it’s definitely a good buy. 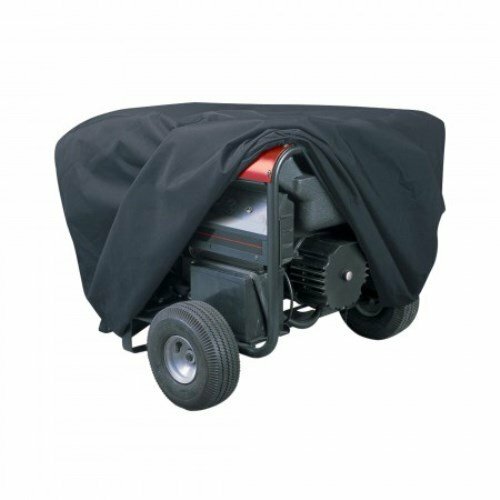 The Classic Accessories Generator Cover is made of heavy-duty and high quality fabric that is coated to ensure maximum water resistance and repellency. It is capable of shielding your machine from rain, snow, sun damage, dust, tree sap and birds. Dirt and dust won’t seep through the material because of its protective coating so you’re sure that no dirt would stain your machine. The inside of the cloth is soft to ensure that your machine won’t be scratched or tainted. No moisture can also seep through so you won’t have to worry about moulds getting into the surface. Although your generator would be covered tightly, the cloth is still breathable so ambient air can safely go through. As mentioned, although the material is made of thick and coated fabric, air can still come inside the machine to avoid any smell or mould build up. 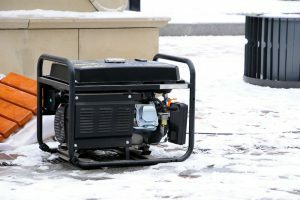 This is good if you are storing your generator for months, as some places don’t really have much use of their generator until the rainy or snowy seasons. This is important if you are living in a hot and humid place; you’ll want to keep your generator ventilated and protected while in storage. 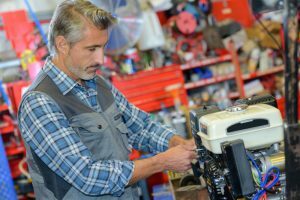 On the other hand, if you’re going to use it on a working generator (the manufacturer said it can be used by an operational machine), it may not provide sufficient ventilation, especially when the generator heats up and emits fumes. The manufacturer noted however, that the flaps of the cover could be raised to provide enough ambient air into the machine. Velcro secures the flaps so it won’t fall over in case of winds. Putting it on top of the generator is a no-brainer. 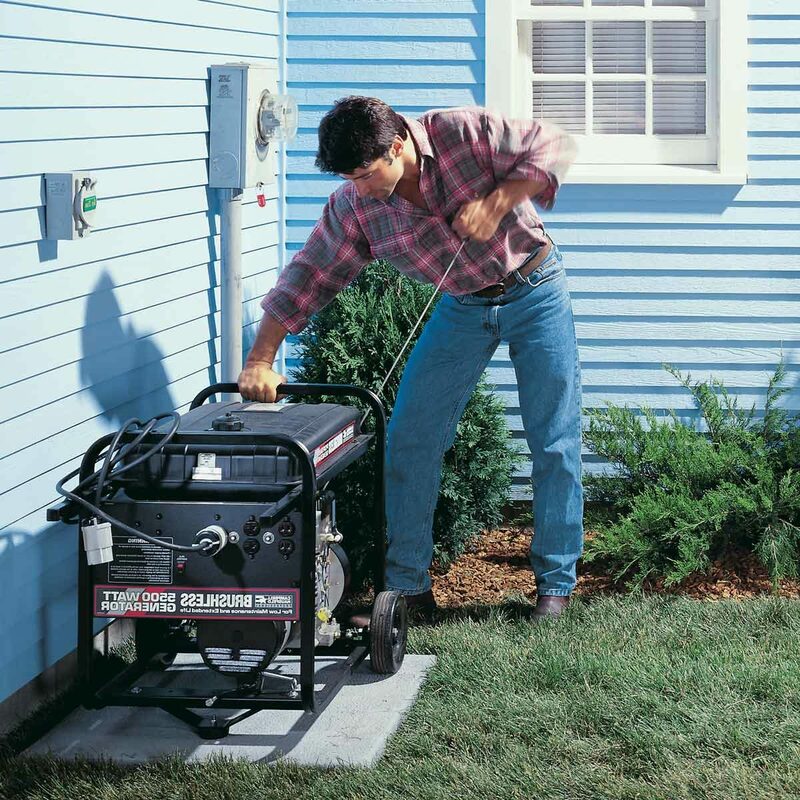 The sides of the generator cover have two holes as handles so you can easily put it on and off. The bottom has either drawstrings/elastic shock cord or Velcro to tighten cover for a snug fit. Classic Accessories Generator Cover comes in sizes small, medium, and large. The large cover fits generators measuring 35-by-24-by-30 inches (LxWxH) and up to 7000 watts. The design includes a handy integrated storage sack and the entire product is backed by a 1-year warranty. 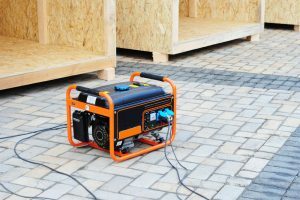 Because of the relatively thin material of the Classic Accessories Generator Cover, it is not sufficient to contain the noise of a working generator. 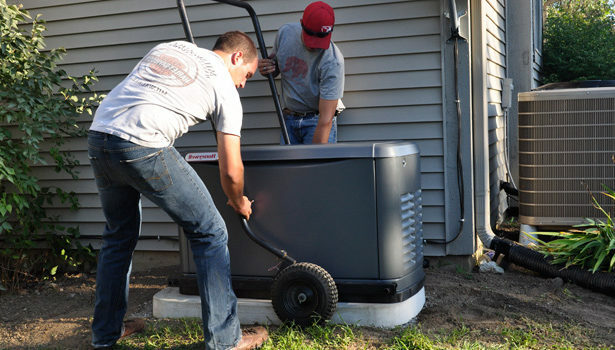 You may opt to place the generator in a farther distance from your home to avoid the noise. Don’t use it when it seems like it would rain though; as waterproof as this cover is, it is insufficient at protecting a working generator under heavy rain. The Classic Accessories Generator cover features Weather-X™ fabric with water-resistant backing for extra weather and abrasion protection. 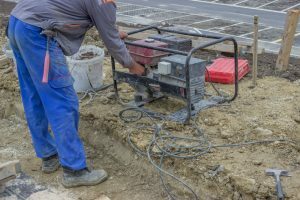 You’re sure that the generator is safe from dirt as well as rodents when in storage. 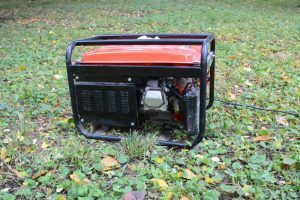 You don’t have to worry about pests that may come inside your machine and chew at the vital parts and wires of your generator. When not in use, the cover neatly folds up into its accompanying bag. As mentioned, a con in this generator cover is the fact that some are shipped without proper checking. The description on the item is not accurate. It was written there that the cover will come with an elastic band at the bottom but some items arrived with nothing, proving less covering or protection than a simple plastic tarp. The customers also complained about the hole handles at the sides; the holes were way too big and are considered as a gaping hole. 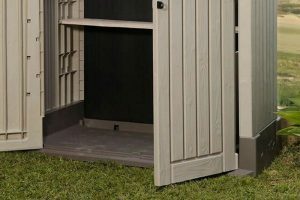 Because of the size, it allows dirt and dust to get into the generator, thereby beating the purpose. This isn’t always the case though; some customers rated the product satisfactorily. 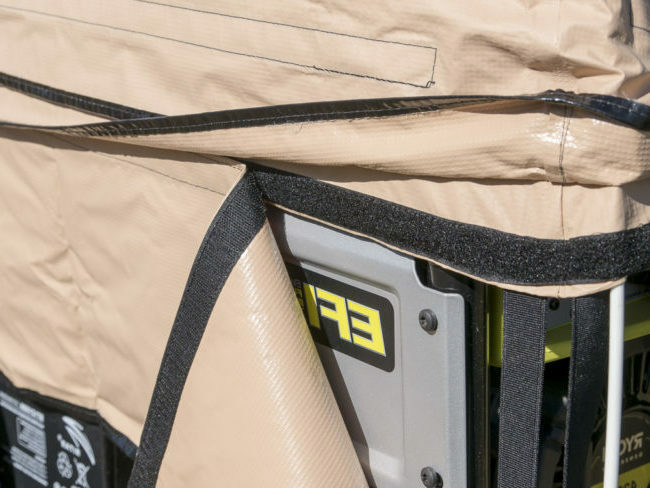 Also, although the manufacturer said that the generator can be run while the cover is on through the use of the Velcro fastenings, users generally don’t recommend having this on when the generator is operational. It doesn’t provide enough ventilation especially when heat and fumes are released. ​The Classic Accessories Generator Cover is an affordable cover and efficient to use if you’re planning on using it for storing purposes only. Other than that, you can’t really rely much to it, as it is not recommended for use while the machine is operational for reasons involving safety. Otherwise, it’s a good purchase considering the price.